Despite all the resources and databases we subscribe to, there may be times when you just can’t find the particular article you want. So how do you get hold of it? Well, the traditional route has always been by placing an inter library request, which you can now do using the online request form. You don’t pay for initial requests of loans or extracts (articles of chapters), but we do ask you to contribute £1.50 towards any renewal costs (we pay £4.85). However, with the best will in the world, it takes time to process requests; we aim to get books within a week, and articles can be sent electronically on the same day, but usually take a couple of days. But you want that article now, so is there anything you can do to find it? 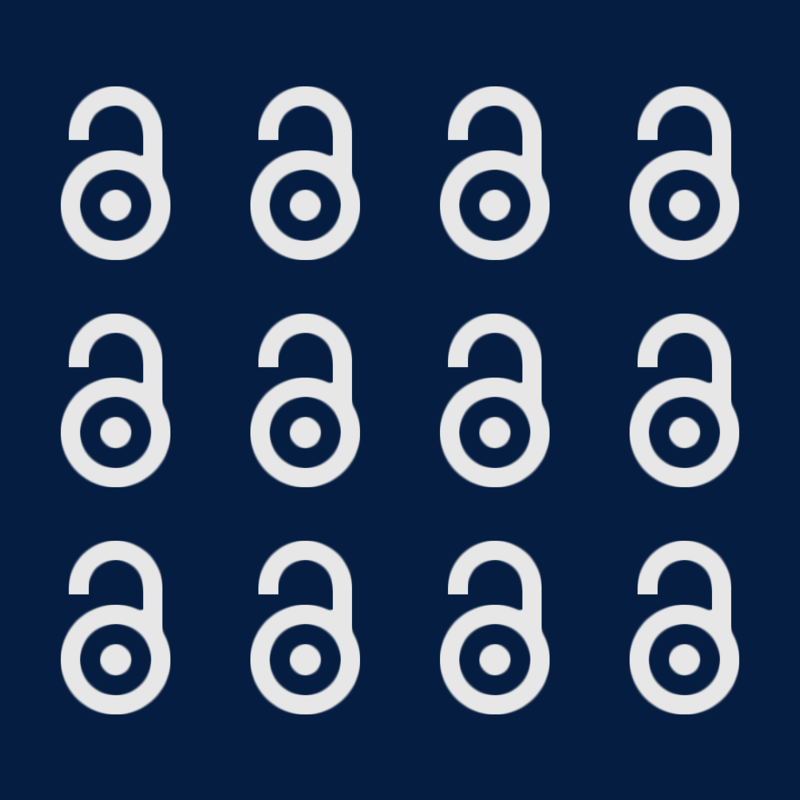 Well, two new tools are now available to help you track down articles though Open Access publishing: Unpaywall and OA Button. Both applications only work with Chrome or Firefox browsers. Unpaywall claims to find 50-85% of articles, although this does depend on the subject area and publication date. Many of the articles are sourced from Institutional Repositories, like WRaP here at the University of Worcester. OA Button, introduced in 2013, also searches Open Access sources, such as Institutional Repositories, to find articles. If an article isn’t found they contact the author(s) to see if it is possible for them to deposit a copy on an OA platform for discovery. To use either, you need to download the app. and then search for the article you need. Both apps have a useful bookmarklet that you can add to your toolbar for quick access when searching for materials. Begin by using Google Scholar (from the Library Services webpages) to identify articles in a subject area; this will indicate those available through our full text subscriptions. If you find an article that isn’t available, open the link in Google Scholar, then click either the Unpaywall or Open Access Button bookmarklet you’ve installed; this starts their respective searches to find a full text version. And don’t forget; if you come to The Hive, you can also use all the WCC electronic resources in addition to those of the University. These include the Access to Research database, which is being trialed in public libraries across the UK. Here you may find articles covered by publisher embargoes in the UW databases. Just ask any of The Hive staff, or visit the askalibrarian desk on Level 3, for more information. And do let us know how you get on! Comments are always welcome on our Twitter or Facebook pages.